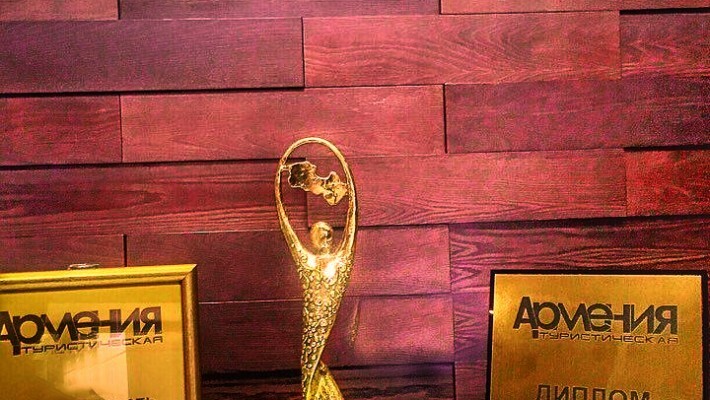 On the 16th of September took place the annual awards of the magazine «Армения Туристическая», where Aghveran Ararat Resort was awarded as the most dynamically developing company of the year. Ararat Aghveran Resort has all conditions for organizing seminars and any type of corporative events. 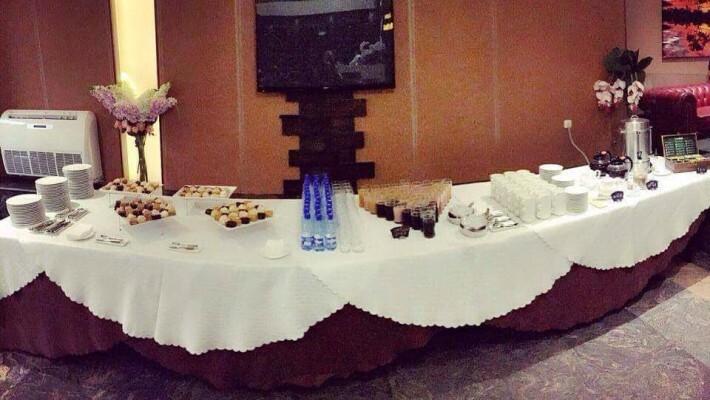 Acti Tour Armenia seminar's coffee break in our hotel. The modern hotel offers 24-hour express check-in and check-out services, the combination of business meeting and corporate services. The rooms with unique designs are equipped with comfortable beds, free WI-FI network and all the necessary conditions for a perfect holiday. All rooms have balconies with a wonderful view of the river <Dalar> and forest or of the outdoor pool. The main advantage of the hotel is that we have two swimming pools: the outdoor pool, which has a wonderful view of nature and indoor pool. Autumn is not only rich in harvest, but also with events. 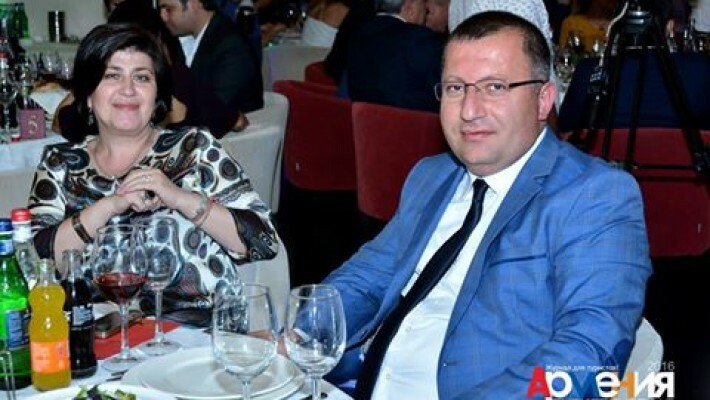 On the 16th of September took place annual awards of the magazine «Армения Туристическая», where Aghveran Ararat Resort was awarded as the most dynamically developing company of the year. 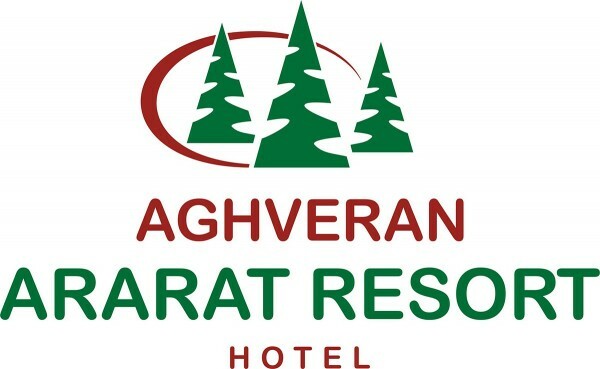 Aghveran Ararat Resort is a perfect place for organizing different kinds of events such as birthday parties, weddings and other events, which can take place both in restaurant and in outdoor swimming pool and of course our comfortable rooms will provide Your complete rest. On July 9th beautiful Mary's 20th anniversary was held at Ararat Aghveran Resort. Thank you for choosing us. Summer event for progress of the team of AM law firm was taken place by the professionals of Deem Communications in our hotel Aghveran Ararat Resort. We are thankful to choose us. AM is one of the greatest law firms in Armenia.